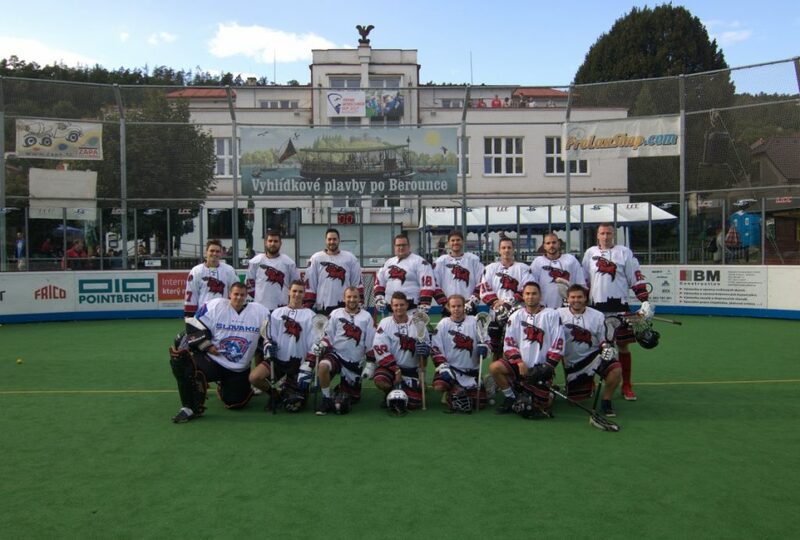 The first official box-lacrosse club in Slovakia was established in 2007 in Petržalka district of Bratislava, now located in Devínska Nová Ves. The club is involved in the lacrosse development in Slovakia. 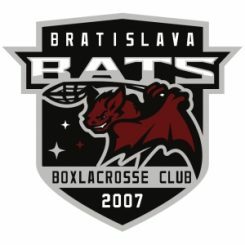 Bats play Czech National Box-lacrosse League and the team includes also players from other Slovak cities, for example Skalica, Prievidza, Trnava and Zvolen.